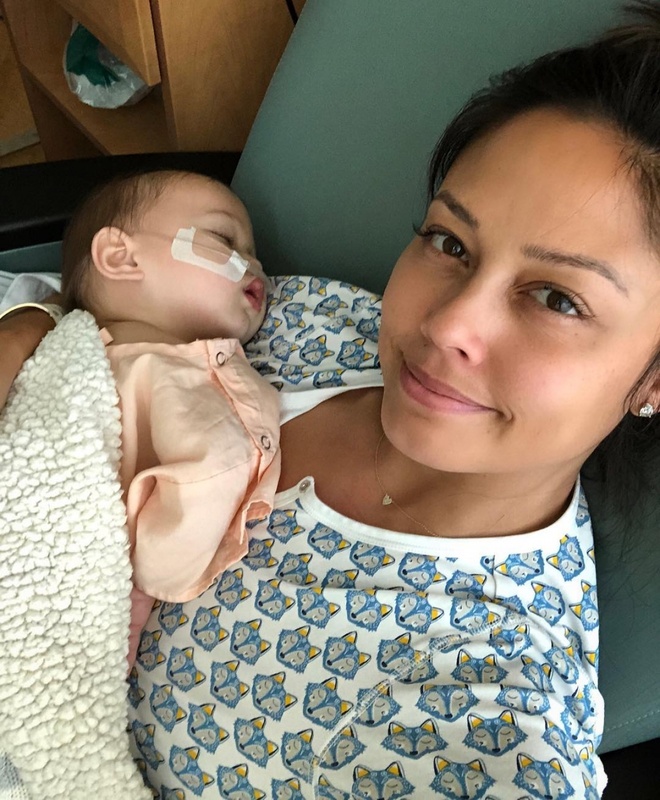 Vanessa Lachey is sharing details about her son Phoenix's "traumatic" hospitalization. 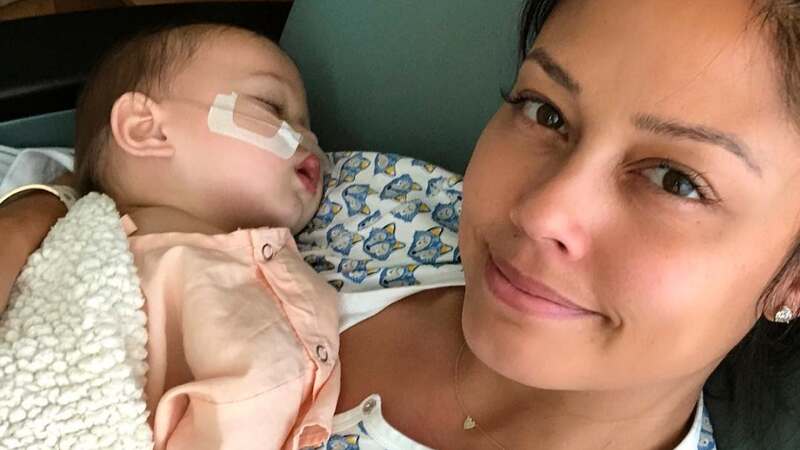 The 37-year-old television personality recalled in an Instagram post Tuesday how Phoenix, her 22-month-old son with Nick Lachey, battled a "severe" respiratory virus as a premature newborn. "When I gave birth to my youngest, Phoenix, at 30 weeks, I knew he would need extra care. But I wasn't aware that he was at an increased risk for a common respiratory virus called #RSV due to his under-developed lungs and immature immune system," she wrote. Lachey spoke out to bring attention to RSV, or respiratory syncytial virus, during RSV Awareness Month. She encouraged new parents to speak to their baby's doctor about preventing the disease. "When [Phoenix] was hospitalized for six days for severe RSV disease, I was shocked and terrified. I wish I had known more about RSV before this traumatic experience," she said. Lachey is parent to Phoenix, 6-year-old son Camden and 3-year-old daughter Brooklyn with Nick. The couple discussed the possibility of a fourth child in an interview with People in January. "We feel very complete, but that being said... we just love children and love having a big family," Lachey said. "We're both content, but if for some crazy reason it were to happen, we wouldn't be devastated," she added. "It would be like, 'All right, here we go again.'" Lachey shared a family photo featuring Nick and their three kids in August. "Missing THIS!" she wrote. "Take us back! #SundayFunday blues..."